The most popular blogs on our website last year. We were curious what Quadra-Fire blog posts were the most popular last year, so we culled our data. In case you may have missed any of them, here they are. Enjoy! #1. 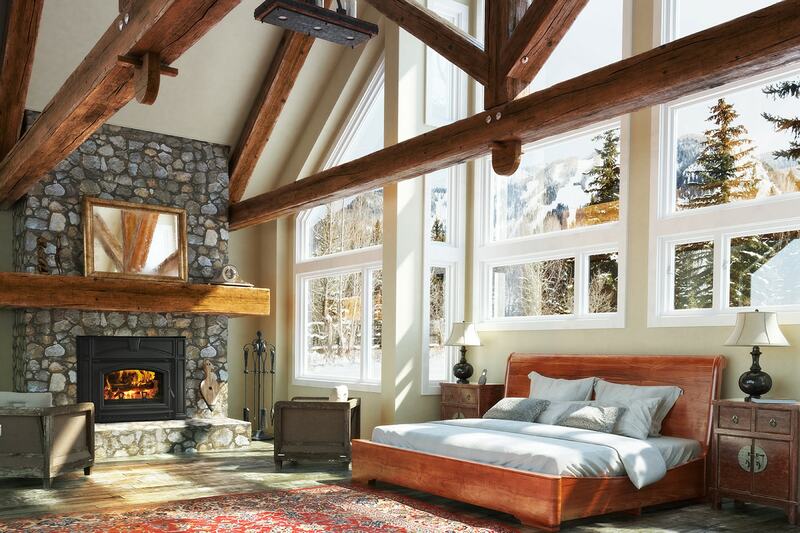 Why Do Quadra-Fire Fans Lov Pellet Stoves? Read it here. #2. Voyageur Insert Named to Top 100 List. Read it here. #3. 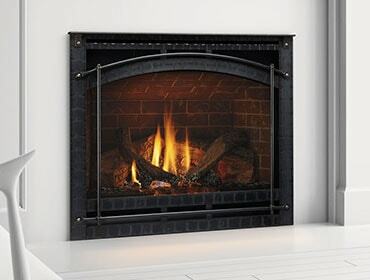 Using Your Fireplace or Stove During a Power Outage. Read it here. #4. 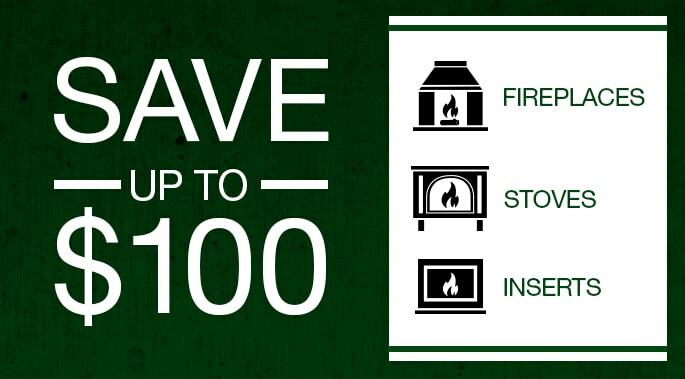 Wood Stove Efficiency: Best Burn for your Buck. Read it here. #5. The U. S. Tax Credit for Biomass Stoves has been Reinstated! Read it here.